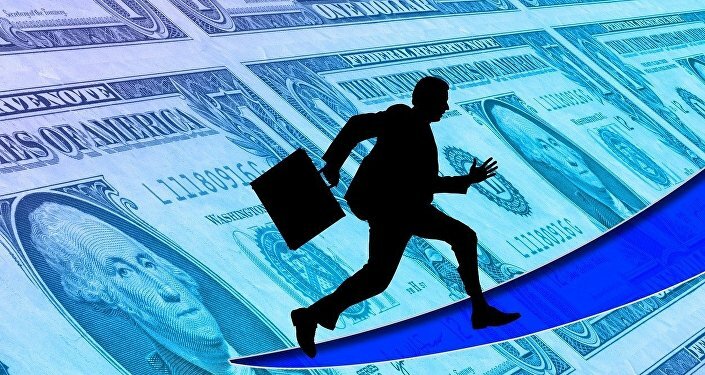 Some 59 percent of surveyed economists agree that the current economic expansion, which began in 2009, will likely end in 2020 as the Federal Reserve raises interest rates, the survey revealed. An additional 22 percent selected 2021 as a possible recession year. "The current economic expansion is getting long in the tooth by historical standards, and more late-cycle signs are emerging," Bank of the West Chief Economist Scott Anderson told the media outlet. A small number of the surveyed economists said the recession could hit the United States as early as in 2019. In March, the Federal Reserve raise the US benchmark interest rate by 25 basis points to a range of 1.5 to 1.75 percent. In 2017, it raised the interest rate three times.